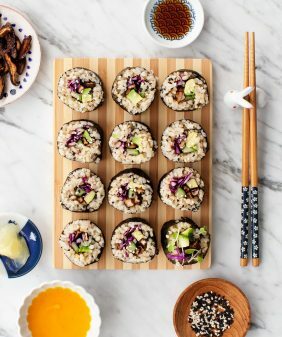 As the temps have been rising, I’ve been craving food that’s lighter and colder. Lately we’ve spent most evenings dining al fresco trying to live it up before the 100 degree weather sets in. 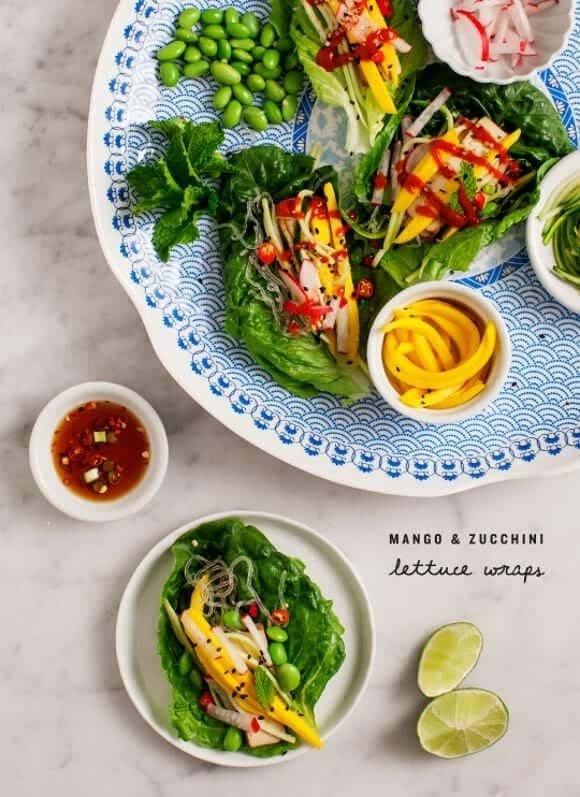 Chill evenings call for chilled food and these lettuce wraps are just so refreshing…. a beautiful appetizer, or (in our case) a light dinner. The thing I love about Lettuce Wrap Nite is that you can eat lots of them without feeling too guilty. For me, eating light is never about eating less food. I piled this platter full of crispy romaine, julienned zucchini, thinly sliced mango, tons of mint, and super healthy kelp noodles (although feel free to sub in vermicelli noodles if you like). I kept it simple by adding some edamame for protein, but it’s delicious with slices of baked tofu. This soy-ginger dipping sauce will take just a few minutes to stir together – if you want to get fancier, peanut sauce would be great with these as well. But the most important thing you need for outdoor dining is a big platter to load everything onto. You don’t want to have to make multiple trips for herbs and dipping sauces, etc – plus one of you has to carry the wine. This Heritage Platter from Q Squared is absolutely perfect – it’s become my go-to platter for patio meals – plus how pretty are those colors! Prep all your veggies and arrange on a platter. Mix the dipping sauce together. Serve with lime wedges and sriracha. I used this julienne peeler for the zucchini strips. This post is sponsored by Q Squared, thank you for supporting the sponsors that keep us cooking! Delicious! I can not imagine are more perfect meal for the weather you are having. I think we’re ahead of everyone – summer is in full swing here, it’s so hot! This is so utterly gorgeous that I feel satisfied just looking at it. Thank you for sharing! This is what summer probably tastes like, huh? So very summery and delicious. It’s still weirdly chilly in NYC, so I’ll have to save it for later. Such a beautiful post! This has got me salivating at my desk …. T-4.5 hours till I can go home and make these! 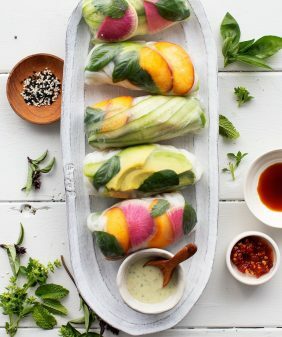 Love the combinations in these wraps, so perfect for a light, summer snack! Ooh these are stunning! 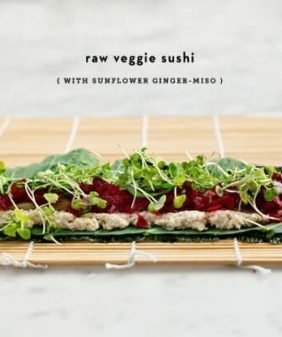 I love veggies, kelp noodles, and edamame, so these sound pretty perfect right now. And serving ware… omg I’m such a sucker for it. Your platter is gorgeous! kelp noodles?! COOL! This salad is so neat. Love all the flavours! This looks delicious. I completely agree that eating light does not mean eating less. I’ll be making these sometime this summer. these look positively delicious. I’ve been on a lettuce wrap kick lately.. I’d have to try these. So many colors!! Pictures are beautiful and I love the lettuce wrap idea. Much easier than the rice sheet that i usually use. Thanks! I love the idea of lettuce wrap night in the summers – great way to keep a tradition going while mixing it up with fillings! Also – I love love love your photography! Beautiful and appetizing photos all the time. Thanks for sharing! I love how colorful and fresh this looks! I’ve been craving something light and healthy and this certainly fits the bill. That platter is perfect! It looks so delicious. I tried a variation of this recipe and loved it. These wraps have such beautiful bright colors! And flavors too, of course. 🙂 I love it! I am right there with you. I do not want to turn my oven on even for a second! 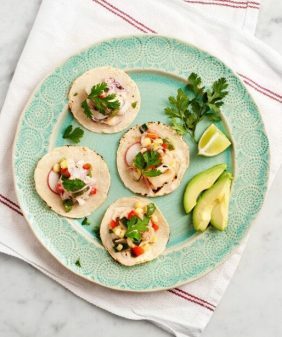 These are the perfect bright and crunchy meal for a busy weeknight! I can’t believe what a beautiful job you did in making these. 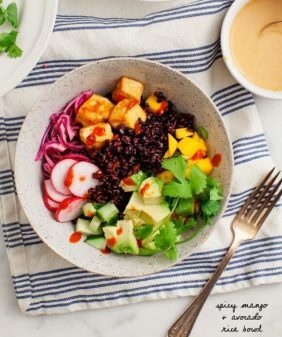 Perfectly slivered, gorgeous color, low in calories—-and yes I would get fancy with peanut sauce. It would be divine! These look so delicious and all those bright colors! Hot weather and lettuce wraps go together like peanut butter and jelly. Lovely recipe. 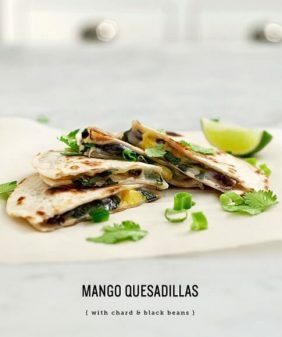 These look like such a light and refreshing summer meal 🙂 Delicious! Stunning colors. I love love love this! Hi… Was wondering what you use to julienne everything so beautifully? Thanks! 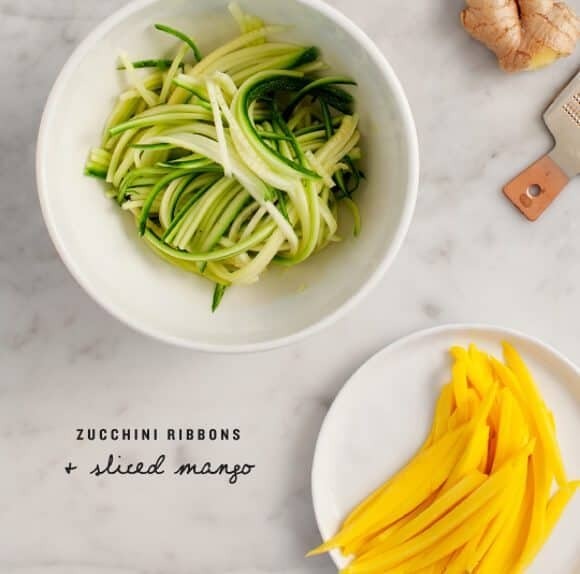 I used a julienne peeler for the zucchini, and I just sliced the mango with a paring knife (it was too delicate to get through the julienne peeler, I tried :)). I’ll put a link to the one I have at the bottom of the post under the recipe! This looks like such a happy dish :). It cheers me up just by looking at it. Thanks for sharing – looks delicious and nutritious. Very inspiring.